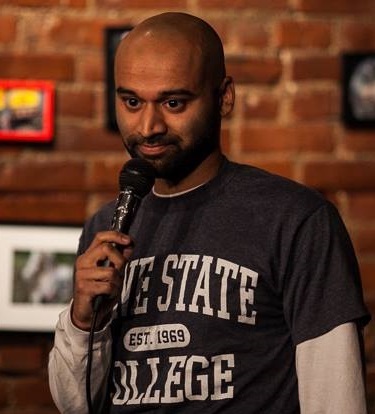 Program 5.3.15: Columbus Restaurant Road Rally & Food Drive with Juli Carvi, Sugardaddy’s Sumptuous Sweeties, Colin’s Coffee, Columbus’s own Comedian: Sumukh Torgalkar. Upcoming Events: Ralph Corriveau’s 400 Spring Solo, Buckeye Bearders May Meet-up & Columbus Underground Urban Living Tour 2015. I admire those who can 'fall on the sword.' If you make a mistake, own up to it! Well, we are owning up to the technical issues of our first go 'round of this week's episode! The revision is now available, so feel free to download the 'Revised 5.5.15' if you access the podcast via iTunes, if you would! Thank you for all who waited patiently for what we love doing: introducing all of you to something new, something different, in Columbus! Wow! What a podcast! To start, Juli Carvi gives us all the information for the Columbus Restaurant Road Rally & Food Drive. This event is coming up next Saturday, May 9, and will provide participants the opportunity to travel inside 270 experiencing a variety of food! The entry 'fee' is a non-perishable donation for local families! Saturday morning, Burke, Sarah Lee (who I have kindly titled our 'Handler') and I chatted with Sumukh Torgalkar. You remember Sarah and I went to Sumukh's recent album recording at the Funny Bone. We had a blast at his show and were so happy to talk with Sumukh over the weekend. Visiting with him Saturday and listening again tonight to our interview, I realize comedy is part science, part sociology, and a whole lot of brave! There is a fine art, also, to creating a show where you are not an actor, and you must connect to each individual in the audience. Sumukh is on the stage being himself, entertaining people and mentally noting every reaction. When the show is over, he assesses each component of his performance, until, eight years later, he is ready to record his first album! Congratulations Sumukh! You will notice during the interview with Sumukh, some interesting sounds in the background. We met him at Colin's Coffee, on the corner of Riverside Drive and Fishinger Road, and set up the interview outside on their patio! Our first outside interview! Colin's Coffee is locally owned and we hope to go back soon to find out more about this coffee shop! Friday, May 8, from 7pm-11pm is Ralph Corriveau's 400 Spring Solo on the second floor lounge of 400 W. Rich. Head to Franklinton to see his beautiful photography! 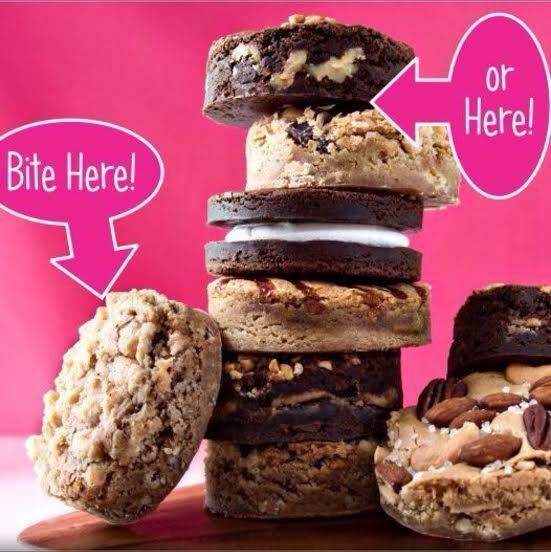 Thursday, May 14, 7pm is Buckeye Bearders May Meet-up. This handsome group of gentlemen will be meeting at Actual Brewing! Sponsored by Cliff Original, we look forward to chatting with them all! Sunday, May 17, 9am-3pm is the Columbus Underground Urban Living Tour. This is a fun opportunity to take a self guided tour of Downtown (and surrounding areas) living!